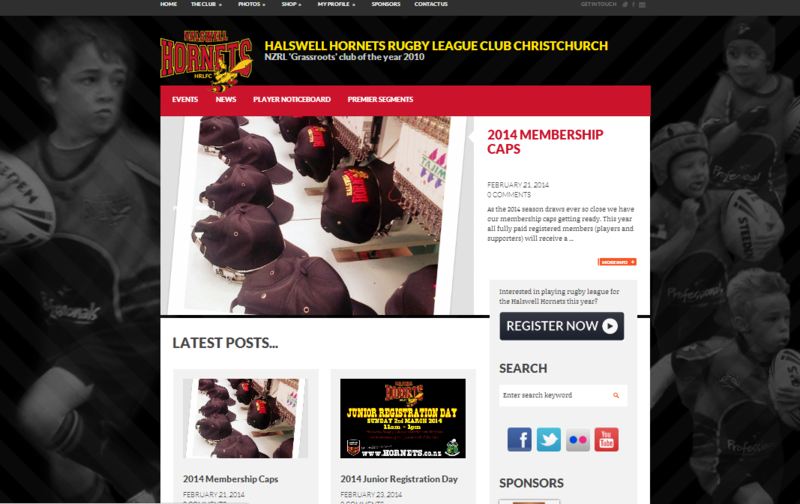 The Halswell Hornets Rugby League club approached us to makeover their outdated website. They also wanted an online registration system that allows players to register themselves and pay their subs online. We developed a custom plugin for WordPress to fulfill these requirements. A more generic version of the plugin will be made available to other sports clubs around New Zealand soon – watch this space!